When I first came to Ngaruawahia High School, I was a shy student who was not really one to mix and mingle. During my five years at this school, I have overcome my fears because I have been offered a lot of support and a number of opportunities that have allowed me to build my confidence. These opportunities include building leadership and public speaking skills. I have also been involved in sporting and cultural teams. These experiences have prepared me for the role of Head Student, which is awesome. At present, I am moving my education forward by studying to be a teacher. I have completed a practicum at my old primary school Waipa. I have a child of my own and being a father motivated me to ensure that I have qualifications and a career to support my family. The school has been supportive of me and my family during the years and has been instrumental in helping me find my future pathway. I love the fact that our school is like a whanau. Whakawhanungatanga allows students to build positive relationships and gives older students the chance to be a tuakana teina. Being able to lead and teach others is a huge asset for students as it allows them to develop positive attributes and figure out their identity. 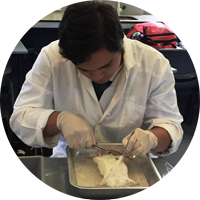 The school focuses on project-based learning, encouraging students to work cooperatively in authentic contexts. This approach allows students of all ages to work together and learn from each other. I am excited to see the changes that are happening in our school. I believe that with the improvement in technology and the inquiry-based learning that is occurring, Ngaruawahia High School is leading change in education and is a cutting-edge school. My Name is Salem Waters, and I am currently Ngaruawahia High School’s Head girl for 2015. This year I am striving to gain Level 3 University Entrance so I can study at the University of Waikato to become a Primary School teacher. Being a student at Ngaruawahia High School is one of the most significant and rewarding events of my life. I think that every student is given the opportunity to grow and improve to their own personal best through the various opportunities made available within academic, cultural and sporting aspects of school life. This is achieved through encouragement, support and providing a range of interesting educational opportunities. This process gives our students attributes and principles that reflect the values of our family (connectivity) and community. After four years at Ngaruawahia High School, I feel confident in stepping out into the big wide world because of the education I have received. 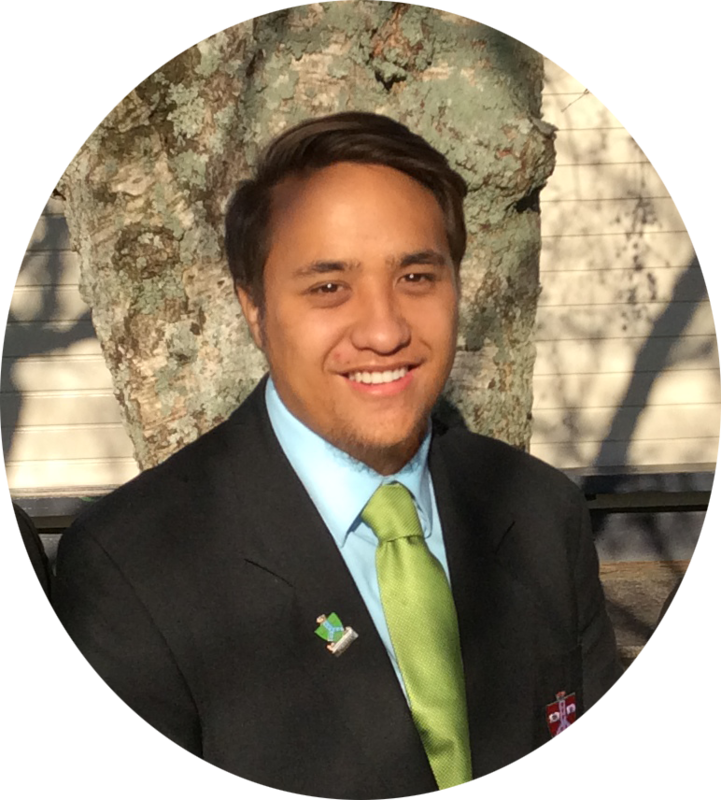 I know that I can make a rewarding contribution to our society and be successful in my preferred path because of my time at Ngaruawahia High School. I am priviledged to be Ngaruawahia High school’s Head Girl for 2015 and wear the title with pride. 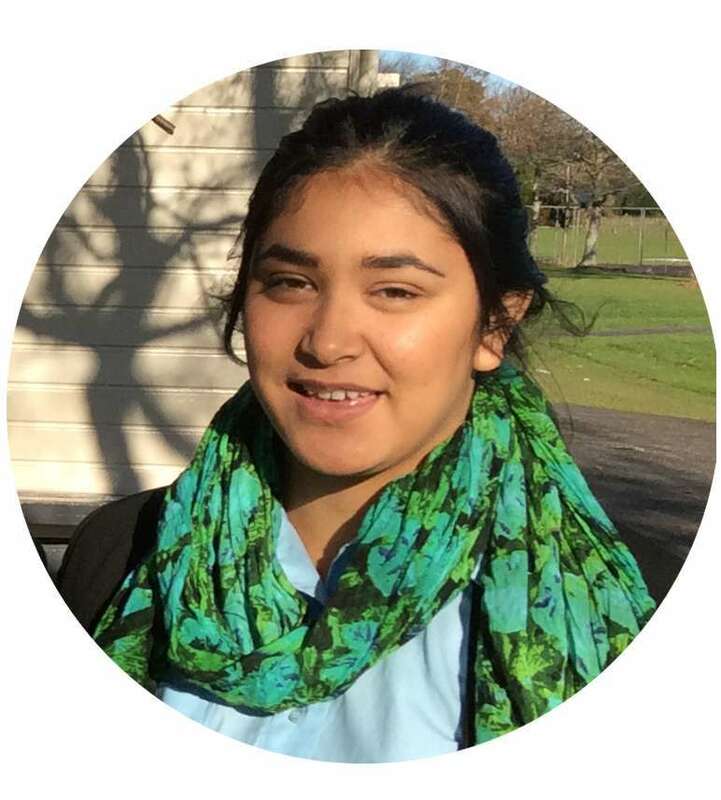 Kia ora, my name is Wirihana Eriepa and over the past four years, I have come to deeply love being a student at Ngaruawahia High School. I have been enrolled ever since Year 9, and I have grown significantly since then. During Primary and Intermediate school, I constantly heard negative stigmas surrounding the background of Ngaruawahia High School not only from the community but my friends and family members. Things like, “You are never going to succeed if you go to that School,” or “You’ll get into fights every day.” Naturally, as the impressionable child I was, I internalized all these stigmas and when I enrolled in 2011, I was scared out of my mind. However, four years later, I realize that these perceptions of my school were false. Ngaruawahia High School is filled with extremely loving and accepting people, from the teachers to the students. One of my main concerns was that I would not receive an education that would allow me to achieve my goals. However, there are many teachers who are passionate in their subjects and really just want the best for you. Also, the small number of students per classroom is advantageous in that it allows teachers to care about each student individually so that they can efficiently meet their learning requirements. Inspired and encouraged by the teachers here, I plan to pursue a career in teaching English or History while writing my own books as an Author in my own time. Ngaruawahia High School easily facilitates the stepping stones that will allow me to follow this pathway. Last year, I entered a writing competition held by the Waikato District Council and won first place in my category and I can safely say that without the help of my peers and teachers, that wouldn’t have been possible. Next year, I aim to be Head Boy of Ngaruawahia High School and in this position, I hope to achieve many great things that will further the reputation of my school and bring me closer to attaining my dreams. My name is Elli Abrams, and I am a year 11 at Ngaruawahia High School. I moved to the school in term four last year as a year 10, and I was immediately welcomed into a friendly environment and soon met incredible people. Throughout my first week at school there were plenty of great experiences open for myself and my peers. An event that I was looking forward to was the Junior School Ball to celebrate the achievements during the time we spent creating the production called ‘Born of Greatness.’ This event was unbelievable, it was a learning experience for all age groups and very inspiring because everyone was involved with raising money, the food and booking the venue to make the event possible. All juniors and a handful of seniors attended this occasion, creating an enjoyable and entertaining night overall. I’ve thoroughly enjoyed the academic side of school too. 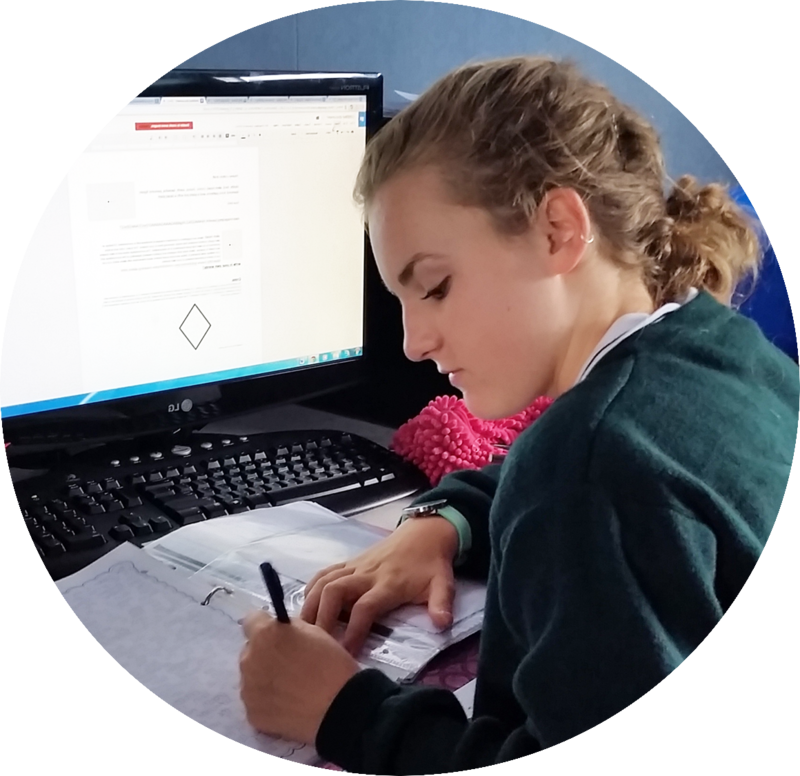 I got the opportunity to start NCEA Level 1 early to create a more relaxed year for me, and this opportunity was open to all. An advantage like this relies on how much time you can have with the teacher and the number of students in classes. Ngaruawahia High School has this advantage and uses it to create with students a great worth ethic and independent learning skills. This year there’s been Athletics, Swimming Sports, and Cross Country. I finished first in all of my swimming races, running races, and 2nd girl in Cross Country. Overall these sporting events were excellent and memorable. The teachers make sure we work hard but also enjoy activities in class and make the classroom environment a fun and relaxed place to work. I’ve thoroughly enjoyed being part of the family here at Ngaruawahia High School and will enjoy it for more years to come.